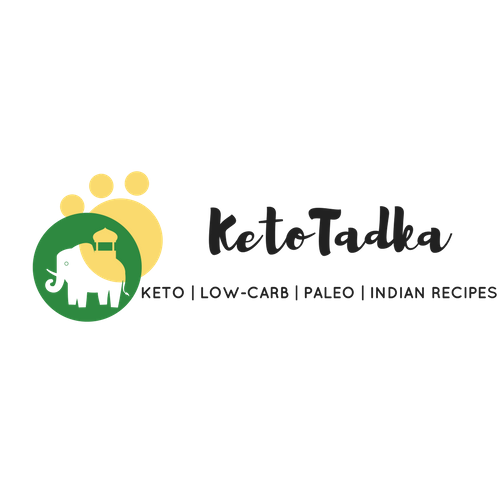 When you start a ketogenic way of eating, you find your sugar cravings get severe in the start. We must understand that this is normal and cravings gradually go. But for someone like me, I get sugar cravings too once in a while. That’s where sweeteners come into picture and you need a guide to select the best one. 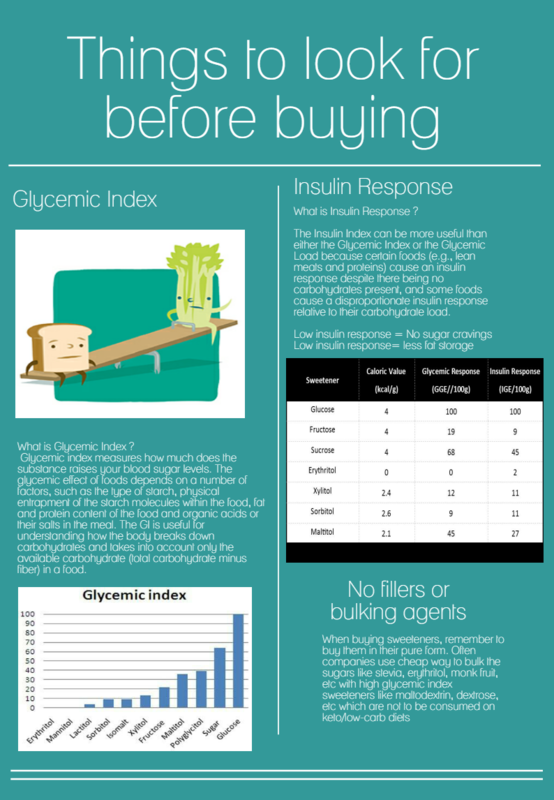 If I had to suggest best ones before going deep into the topic, I would suggest getting Stevia or Erythritol, because they don’t spike insulin or sugar levels that much, are naturally occurring and do not have many side-effects. I use these Zevic stevia drops 250 Servings in my bulletproof, smoothies, cakes, almost everything. It does not have bad aftertaste like other brands and you just require a single drop for a small cup of coffee or smoothie. I have also tried these Sweetherb liquid stevia drops ,has bitter aftertaste but still better. Try them to see if you like it. Honestly, buying cheap powdered stevia is bad because of the bulking sweeteners the company uses. Those are high GI sweeteners which impede weight loss and your chances to stay in ketosis. But the one from Zevic powdered Stevia 200 grams is a pure stevia extract and really good for all the purposes. Other brand like So sweet stevia powder is also best if you want another option. 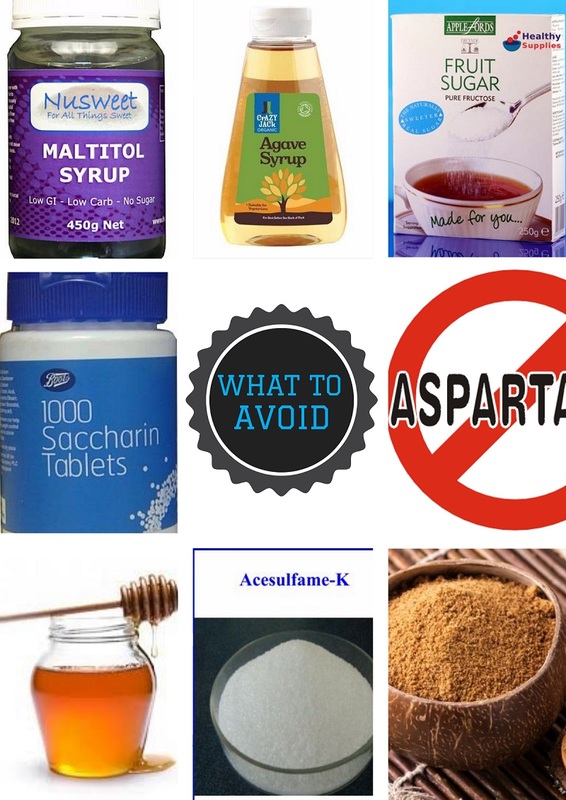 When you look for buying erythritol, look for the powder without any bulking agents. The powdered forms like So sweet erythritol powder 500 grams is what I buy to make almost all of my dishes. I love stevia but I would love to buy erythritol especially because it does not have an after taste and also because I use it sparingly. 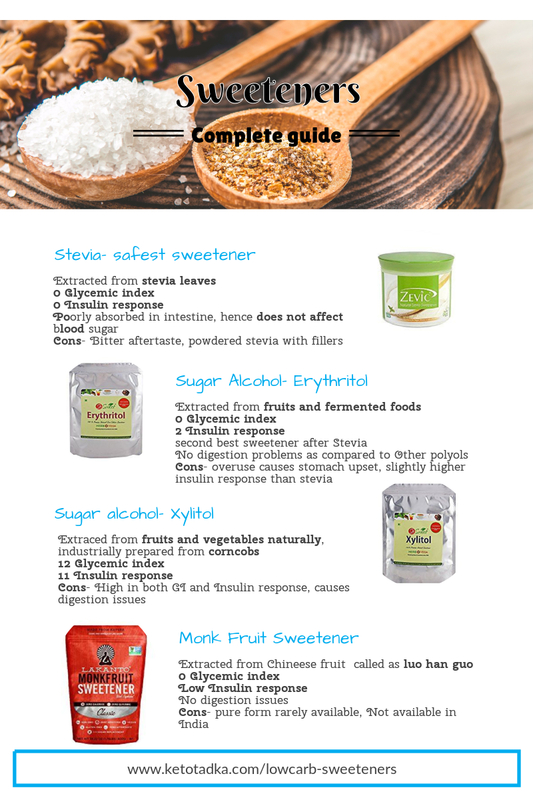 If you want sweetener for everyday use in your coffee and also for baking, I suggest you buy Stevia as well as Erythritol. Now foods Erythritol is what has good reviews. NOT AVAILABLE IN INDIA AS OF NOW. But you can order the same from Amazon.com, they ship in India too. I would not advise the use of xylitol. It nearly tastes same as sugar and is required in less quanitities than Xylitol . Having too much of the sugar causes stomach distress. If you have to use it, use it sparingly and consider buying this brand.